French carmaker Renault was awarded a prestigious contract with the French state for the supply of 15,600 electric vehicles, Le Figaro reported on Friday. Renault and its Japanese partner Nissan are jointly investing 4 billion euros ($5.4 billion) in electric vehicle technology as they scramble to take the lead on a technology that Carlos Ghosn, who heads both companies, has said could account for 10 percent of new car sales by 2020. 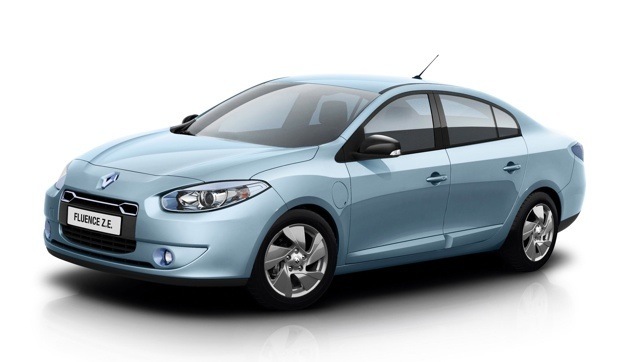 Renault won the largest part of a 25,000 electric vehicles public contract, Le Figaro said without citing sources. It will supply 10,000 vehicles to France's postal service La Poste and 5,600 additional units to other public administrations, the newspaper said, adding the contract had to undergo further legal hurdles before being officially announced.